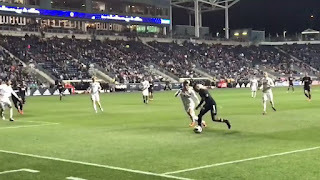 The San Jose Earthquakes set themselves up for success thanks to Magnus Eriksson scoring his first goal in a Quakes uniform, but Alejandro Bedoya helped the Philadelphia Union salvage a home point, as the teams drew 1-1 in Talen Energy Stadium on Saturday evening. The first half was largely dominated by the home side, whose possession was at nearly a 2:1 ratio 25 minutes in and still at 57 percent by halftime. But in the 37th minute, after both keepers passed some early tests, Danny Hoesen found Eriksson in front of goal with an incisive pass; Eriksson fired it home to put the Quakes up 1-0. Despite several late first-half chances for the Union to equalize — including a point-blank David Accam shot that Andrew Tarbell parried away — the half ended with the Quakes up 1-0. 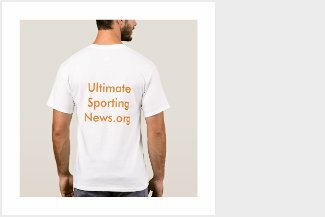 In the 64th minute, though, the inevitable equalizing goal came for the Union when a just-back-from-suspension Fafa Picault sent a cross in for a hard-charging Bedoya.